Taiwan's HTC has unveiled an updated version of its 5-inch Butterfly smartphone that comes equipped with a bigger battery, more powerful processor and the company's BlinkFeed homescreen. 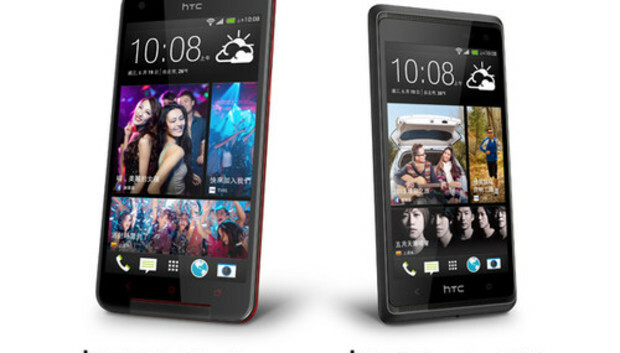 The new smartphone runs Android Jelly Bean, and comes loaded with the latest version of HTC's Sense user interface. Like the company's HTC One flagship device, the Butterfly s also brings news, video and pictures through a content feed service called Blinkfeed on the phone's homescreen. It's also fitted with HTC's new "ultrapixel" camera that was designed to capture sharper images than rival camera phones. Reviews of the Droid DNA praised its design and high-quality screen, but also pointed out its "underwhelming battery life."